I had 12 days to write this review. Every single day during that time frame, I listened to this album. I played it in my car, while walking to class and while studying. Despite my excessive listening, this album still doesn’t make sense to me. Sticky notes were covered in ideas then thrown away as my brain couldn’t quite express how to react to what I was hearing. Honestly, I only started to enjoy this album when I stopped thinking so critically about it. The music doesn’t make sense, but not all music has to. Learning to enjoy this album can be paralleled in our own lives. All too often, we can find ourselves overthinking situations and interactions with others, which can cause life to lose its joy. It is only when we learn to enjoy the ride that life gets good again. Now, I know why you’re reading this review. You want me to tell you if you’ll like this album (Unless you’re reading this because you know me and enjoy my writing. In that case, hey Mom). Although the album is called This Is All Yours, it is very clear that this is not for everyone. Those who enjoy pop music may be turned off by how inconsistent and unnatural the music can sound. Alt-J is not a band that will get lots of radio airplay. If your main source of new music is Kiss-FM and Air-1, I would not recommend this album for you. There are some of you out there who like music because of its weirdness. Some of my friends enjoy music that is too weird for even my tastes. However, some of my favorite moments in music are ones where I hear something unlike anything I’ve ever experienced before. If that’s what gets you excited about music, then this album will be an eleven-course feast. Each song has a unique sound and can be listened to individually or as part of the full album. My favorite track has to be the rock-heavy Left Hand Free. According to the band members, the track was written in about twenty minutes, as opposed to the band’s usual three week schedule. The result is a song that sounds very spontaneous, as if the lead vocalist was singing the lyrics as soon as they popped into his head. It is fairly obvious that this album is not for everyone. 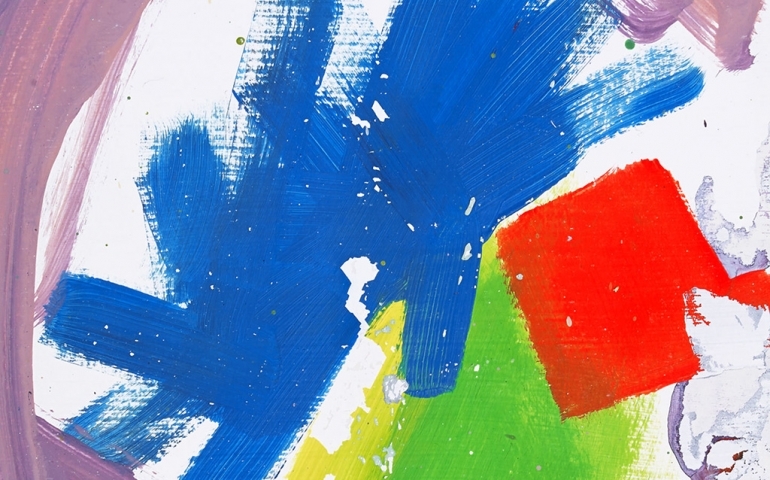 Alt-J’s second release is weird, almost to a fault. However, if you let go of your preconceived notions of alternative rock music, then it can be quite an enjoyable ride.